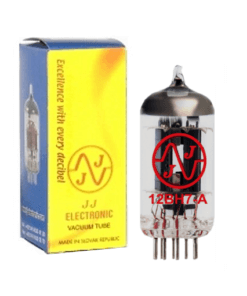 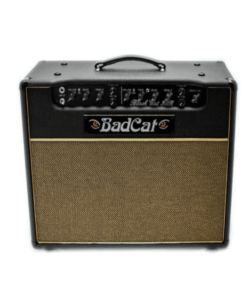 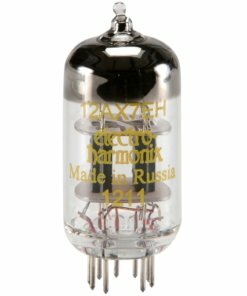 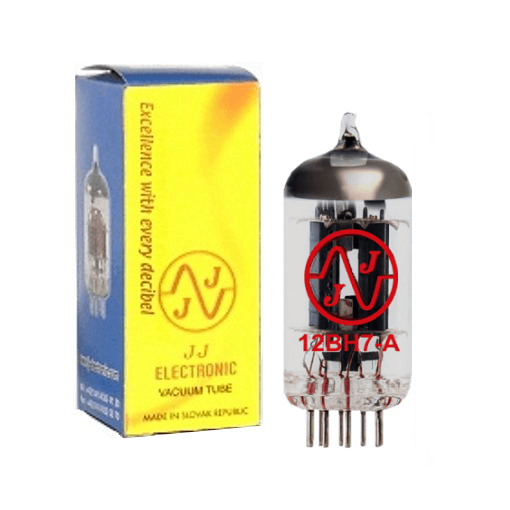 JJ 12BH7-A Preamp Tube - AmpTubes for all your tube needs. 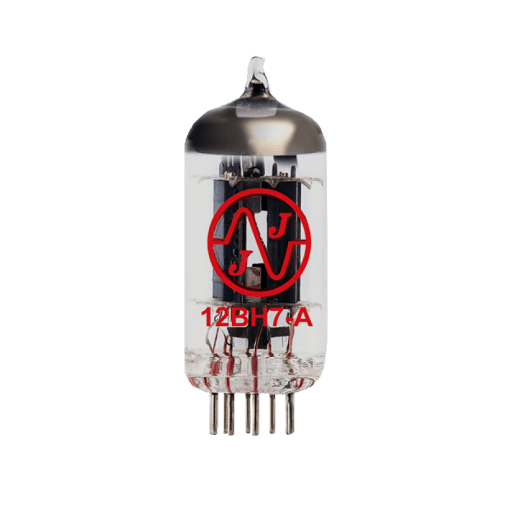 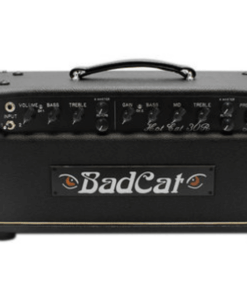 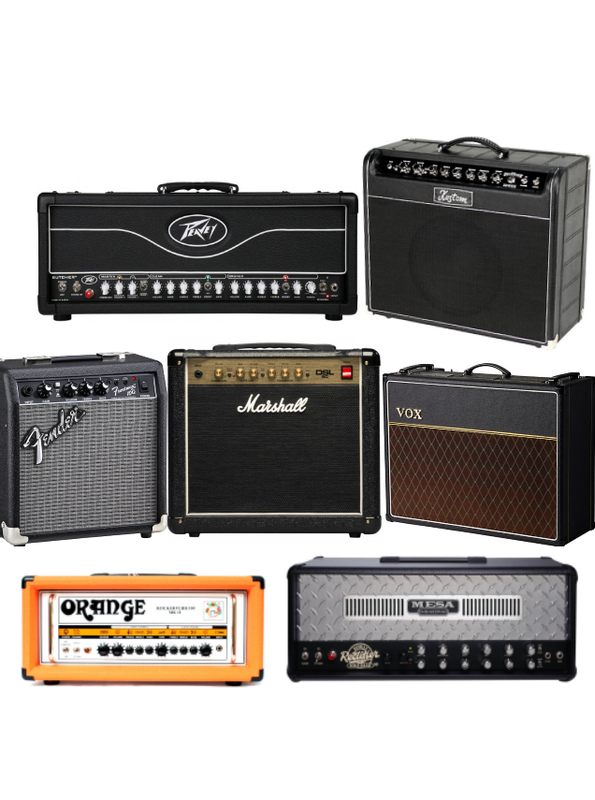 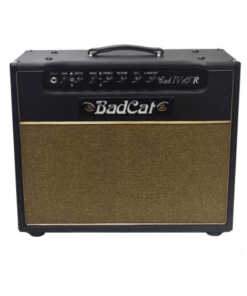 The JJ 12BH7-A Preamp Tube is a great choice for Ampeg SVT amps and the Blackstar HT-5 plus others. 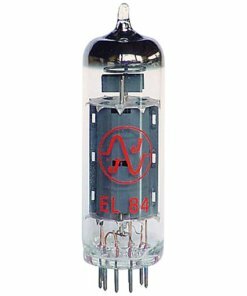 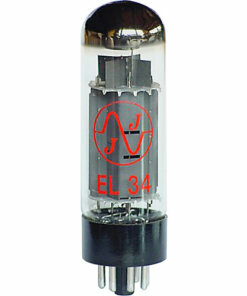 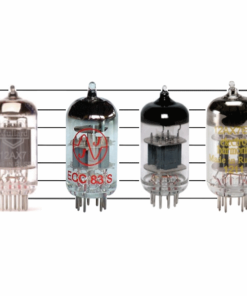 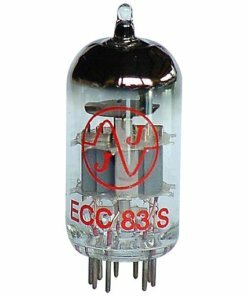 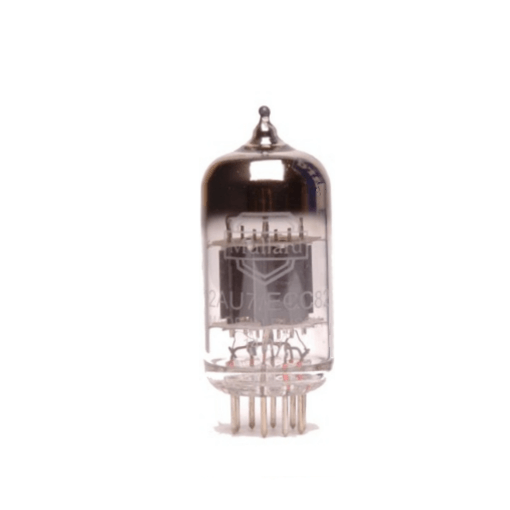 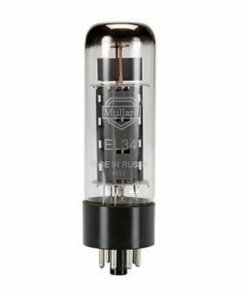 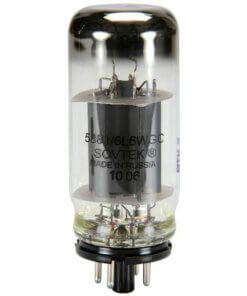 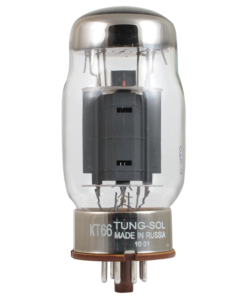 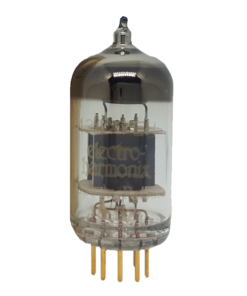 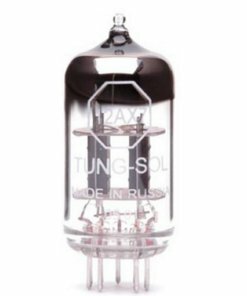 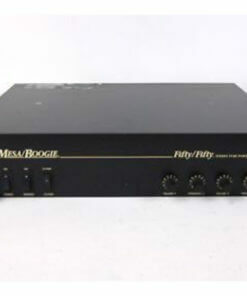 A acuum tube is a medium mu dual triode, this tube is a favorite in many hi-fi applications. 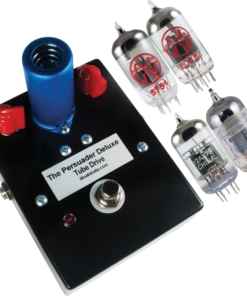 A datasheet can also be downloaded here.